Are you thinking of a holiday in either the UK or Europe, or both? An RV Motorhome Holiday Europe and UK is perfect for you! We make this easy for you. 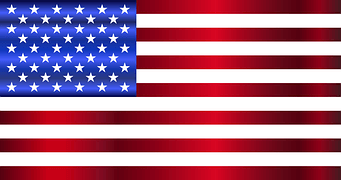 When you fly from wherever you live in the USA we will pick you up from, the airport and take you back to our premises. 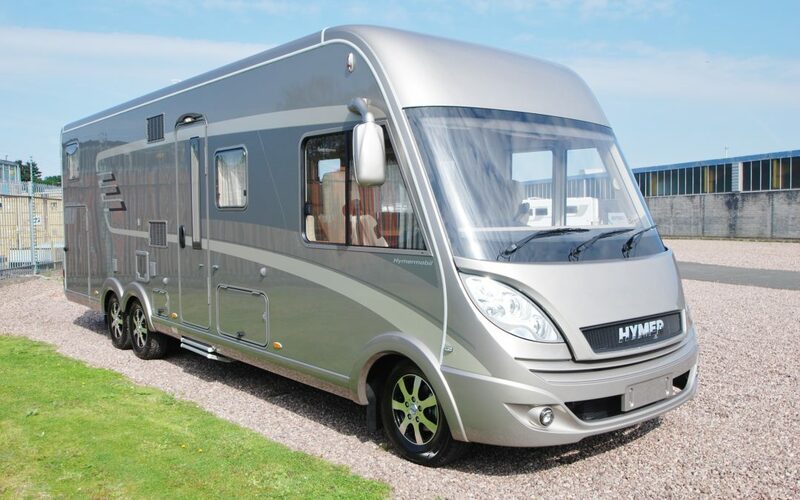 Here we will hand over your luxury motorhome (RV) and your holiday will begin. Are you apprehensive about driving in the UK? When you arrive with us we will give you a thorough handover that will include how to do everything you will need to do. For example, where to put the diesel, where to put fresh water, how to plug it in to mains electricity, where your gas bottle is etc. We will also show you how everything works inside, for example, heating, hot water, lighting, cooker, hob, fridge…. 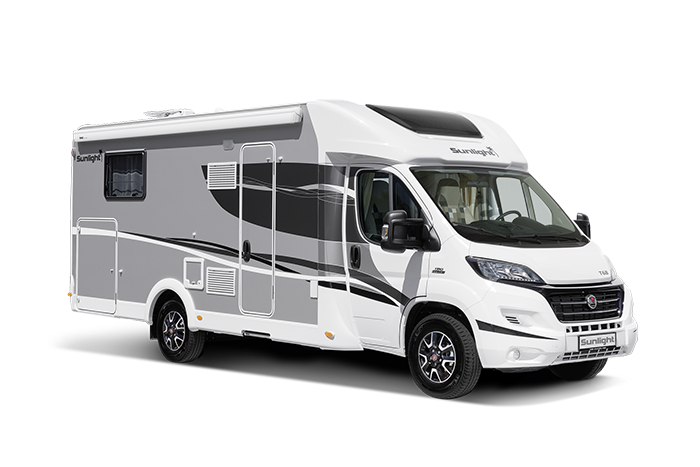 I imagine that if you’re a first time visitor to the UK you may be a little worried about driving on the other side of the road in a right hand drive motorhome. We will offer you guidance to help you to overcome these worries. You may worry also that you will have too much to remember and that as soon as you drive away you will have forgotten things. For this reason we provide you with a very detailed folder with all instructions in there that you will have gone through during handover. Our motorhomes are all automatic gears to make it easier for American tourists. When you leave us to set off on your holiday we will be available by phone or email whenever you need us. We will able to answer any questions that you may have. How will you know where to go on the RV Motorhome Holiday Europe and UK? We are a travel agency meaning that we will plan all of your routes for you. After consultation, we will also book all of your campsites and any ferry crossings that you may need. You simply tell us where you are interested in visiting, what sort of things you like to do and what you want to see.Over a period of a few weeks we will put together a detailed itinerary. When you are 100% happy with it we will email it to you. How will you know where to visit if you haven’t visited the UK or Europe before? If that is the case we can offer you guidance on destinations. You may want to visit some of the big cities, London, Barcelona, Edinburgh? Or you may prefer to visit the mountains, for example the Lake District, the Alps, the Pyrenees? You may be interested in spending time at the coast, for example Cornwall, Devon, South of France, Costa Blanca? The options are endless and we are experts at holiday planning meaning that all that you have to do is turn up and enjoy your holiday. There is none of the drama associated with planning and booking, it’s all part of the service. 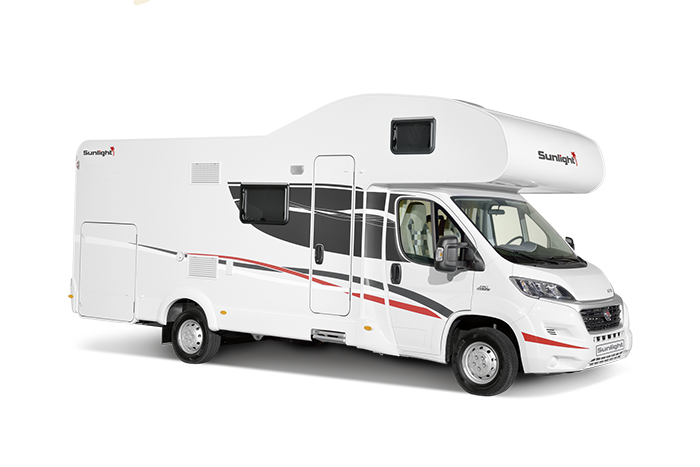 How do you go about booking a holiday with Motorhome Travel Agency? We are available by telephone or email. Whichever method of communication suits our customers. The process then begins. We discuss with you your ideas. There is the option of us suggesting also other ideas if you want us to. We then go and plan your route and find suitable campsites. After this we send you the proposed route. If you are happy with it we book the campsites. If you would like to discuss a holiday from the USA to Europe and the UK please do get in touch.